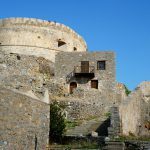 A boat-trip to Spinalonga will become one of the most memorable days of your vacations on Crete. 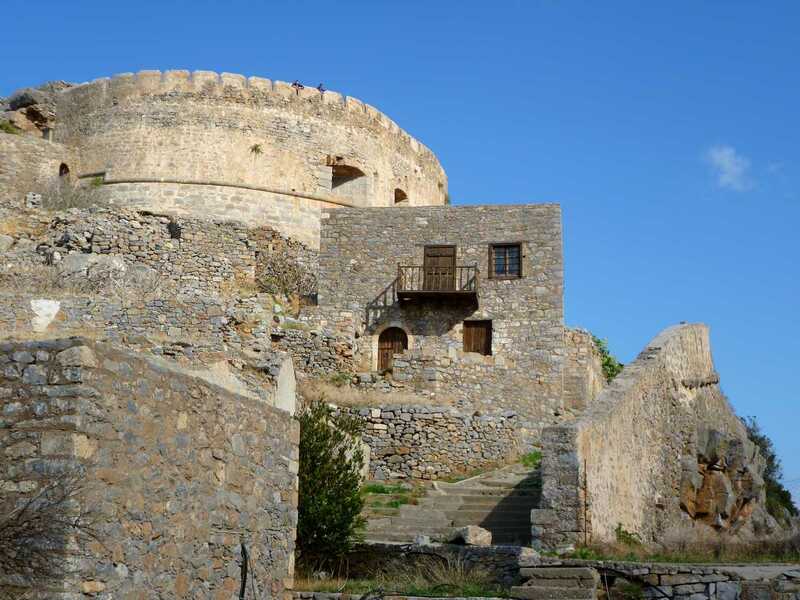 The small fortified island with a perimeter of only 850m lies just off the coast of the village of Elounda in Eastern Crete and carries a long and touching history. 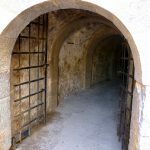 The remains of a Venetian fortification and abandoned barracks silently hide impressive stories and a turbulent history of fierce battles and occupation throughout the centuries and much human suffering. 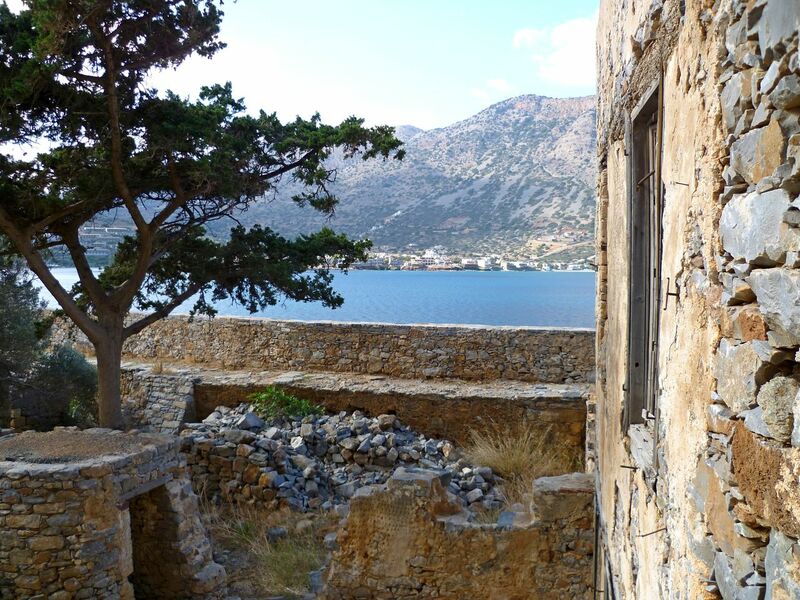 Nowadays Spinalonga is mostly known for its last inhabitants as a home of a leper colony from 1903 – 1957. 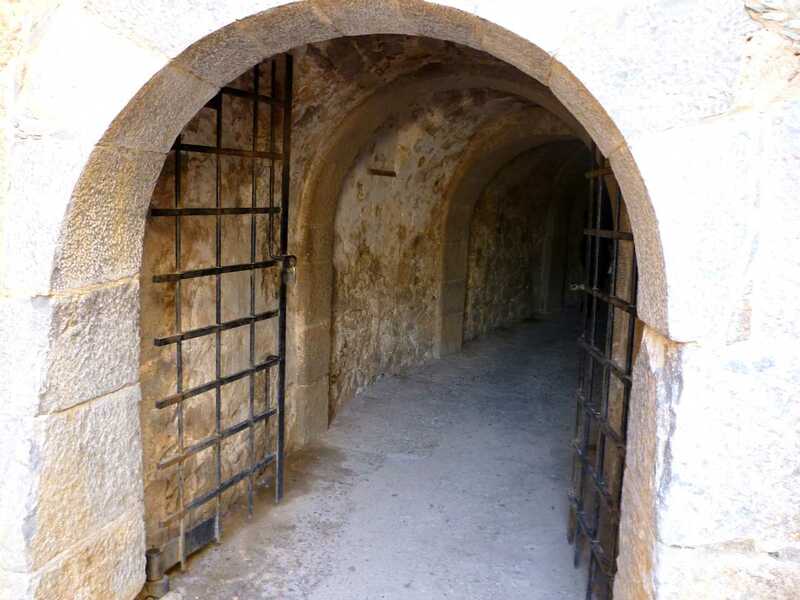 The leprosy patients coming from Crete and the rest of Greece were quarantined once they set foot on Spinalonga and passed from the tunnel-entrance. You might have seen the tv-serie “Who Pays the Ferryman?” or red the novel “The Island” by Victoria Hislop. 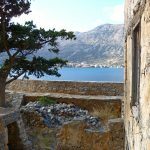 Our trip: boat-departure from Elounda, to bring you to Spinalonga where a guided tour will conduct you to the sorrowful destiny of the isle. 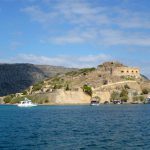 After the impressive visit to Spinalonga the boat will anchor at Kolokitha area for a refreshing dip in the clear water and a BBQ!